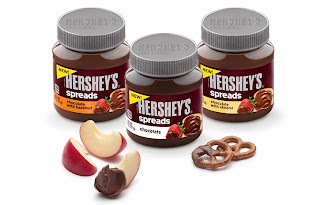 It's This or Murder...: As If Hershey's Wasn't Awesome Enough...Meet Hershey's Spreads. As If Hershey's Wasn't Awesome Enough...Meet Hershey's Spreads. I was chosen by Crowdtap to participate in a Sample and Share, which always brings me great joy. The icing on the (chocolate) cake, so to speak, was that it was one of my favorite brands in the world: Hershey's. A Pennsylvania native, Hershey's is a part of my life from childhood. I didn't think they could do anything to make me love them more. But I was so, so wrong. I was honored with the Chocolate with Almond flavor, but it is also available in Chocolate, and Chocolate with Hazelnut. 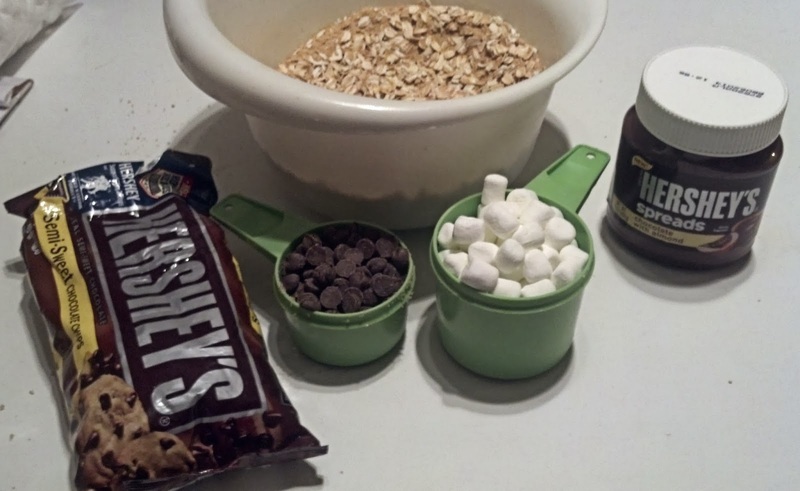 Courtesy of the hersheys.com website. 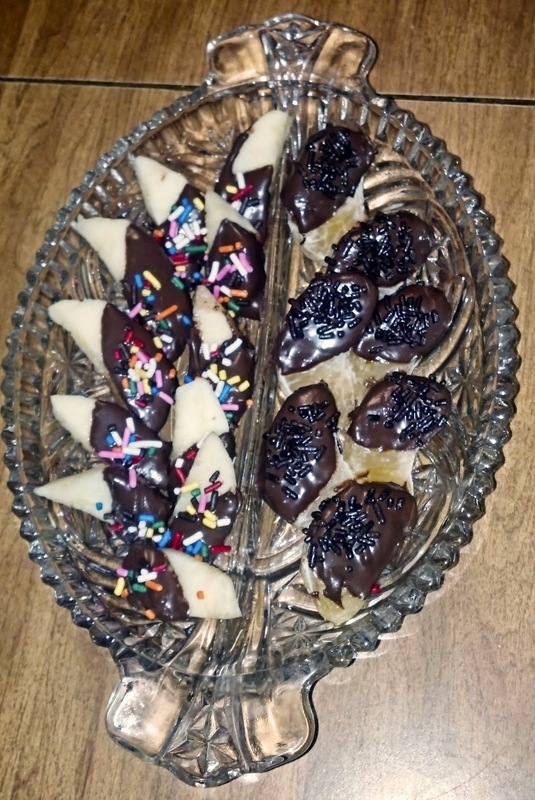 When I shared with my group, I tried to showcase the diversity of the spread. 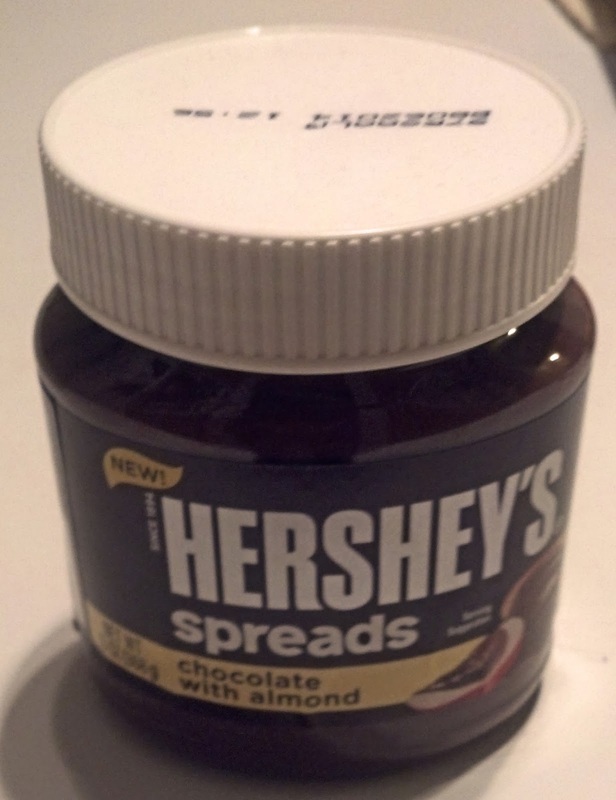 Straight from the jar, it is delicious. No question. As a dipping sauce or spread, it's the bomb. Fruit, pretzels, on a peanut butter sandwich, you name it. If you really want something fun, give it a few seconds zap in the micro and dip potato chips in it. It sounds weird, but it's really good. 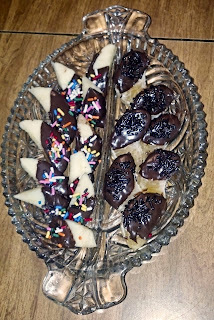 I made a tray of dipped fresh apples and oranges, and using disposable plastic spoons, made samples for everyone to get the true awesomeness in pure form. 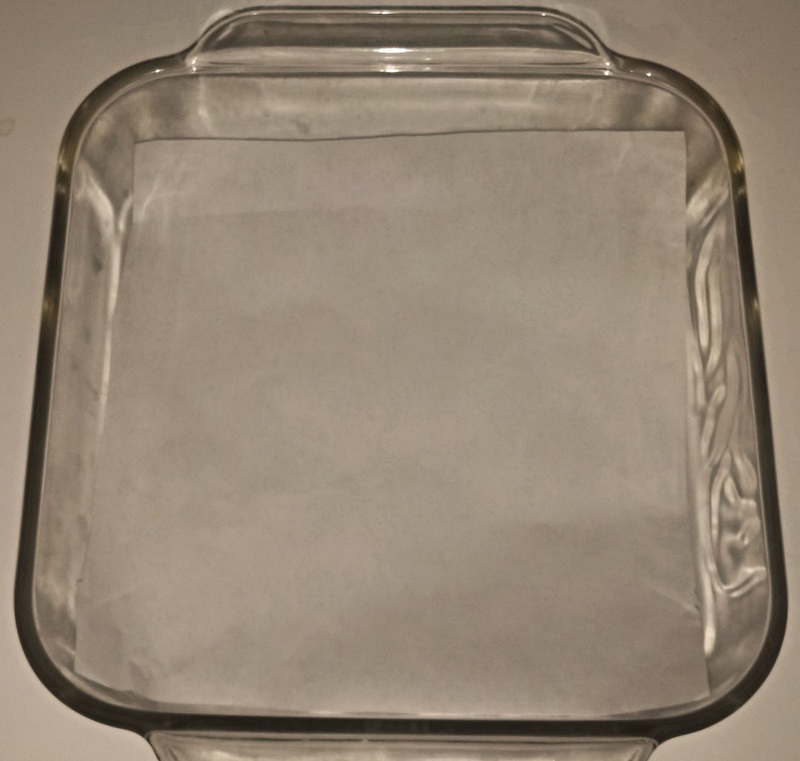 Line a 8 x 8 baking dish with a cut piece of parchment paper. 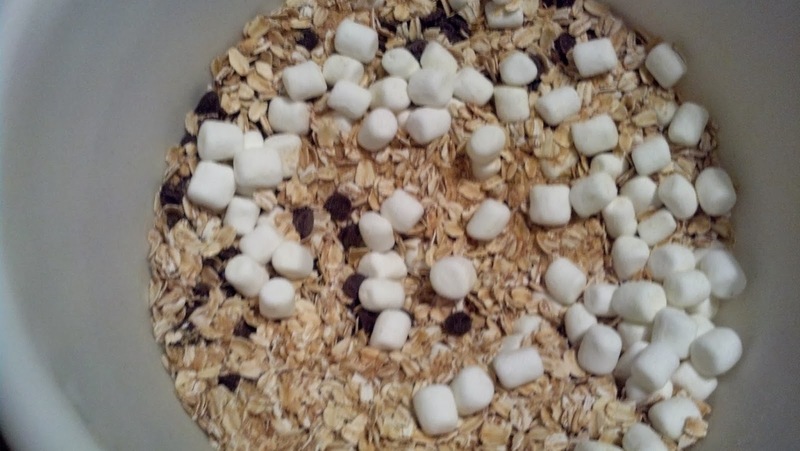 Combine all of the dry ingredients. 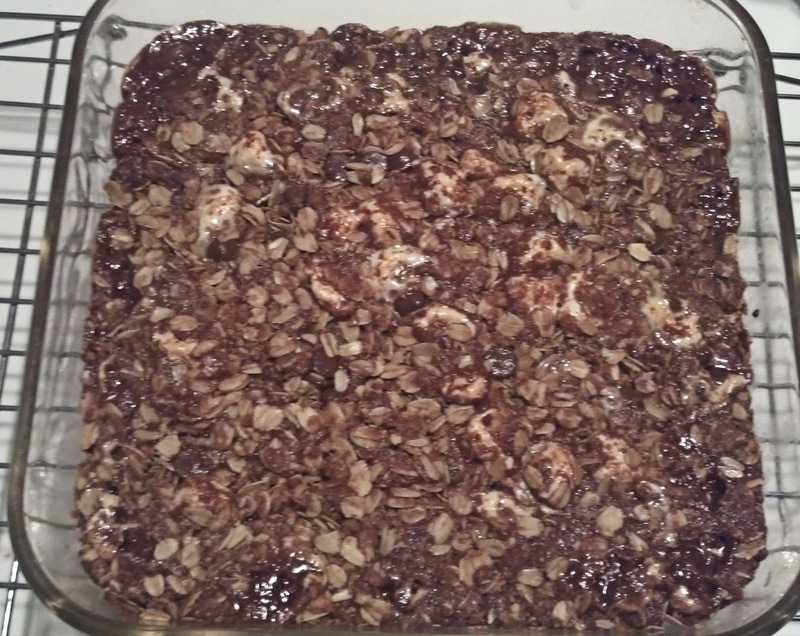 I added the chocolate chips and marshmallows after the other ingredients were mixed. 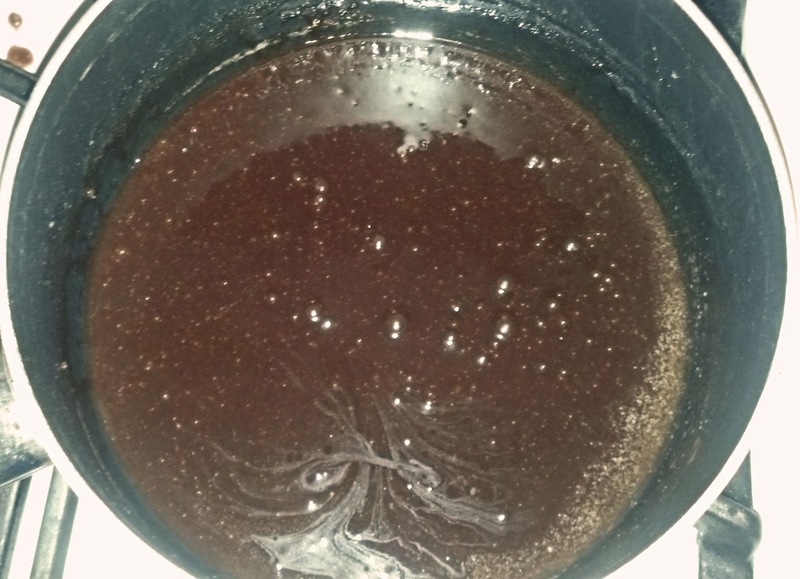 In a small saucepan, melt the butter on low. 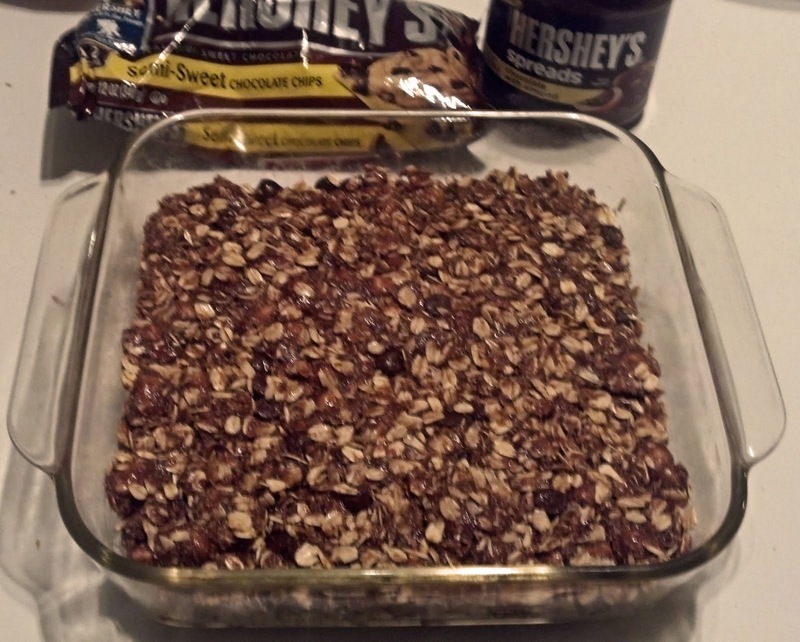 Turn off heat and add the Hershey's Spread, honey, oil, vanilla and water. Using a small whisk, combine well. 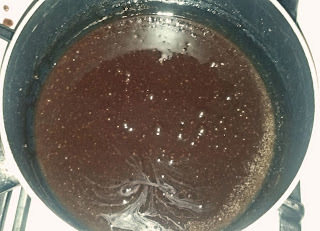 Add the wet mixture to the dry mixture and combine. 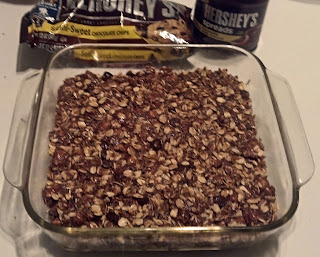 Pour mixture into the baking dish and with the back of a large spoon, press into the baking dish evenly. It may look soft, but it will firm up as it cools. Cool for at least 30 minutes before cutting. They are SO Good. 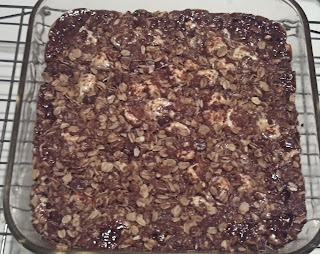 It's like no-bake cookie meets S'more. 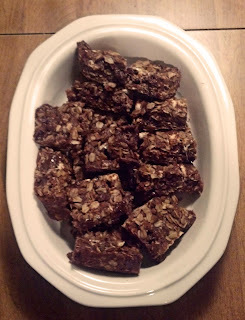 Chewy and decadent. These spreads are LITERAL awesomesauce. People just loved it in all forms. I've personally tried the Chocolate flavor as well, and I can't wait to try the Hazelnut. They have that fabulous Hershey's taste you know and love, and the texture is perfect for many uses. 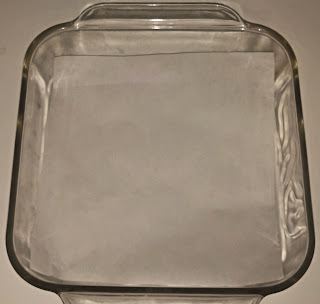 It melts quickly and easily, and doesn't clabber up. I'm excited to see what else I can use it for. I received a free product from Hershey's and Crowdtap in exchange for my review and sharing. My opinions are my own.